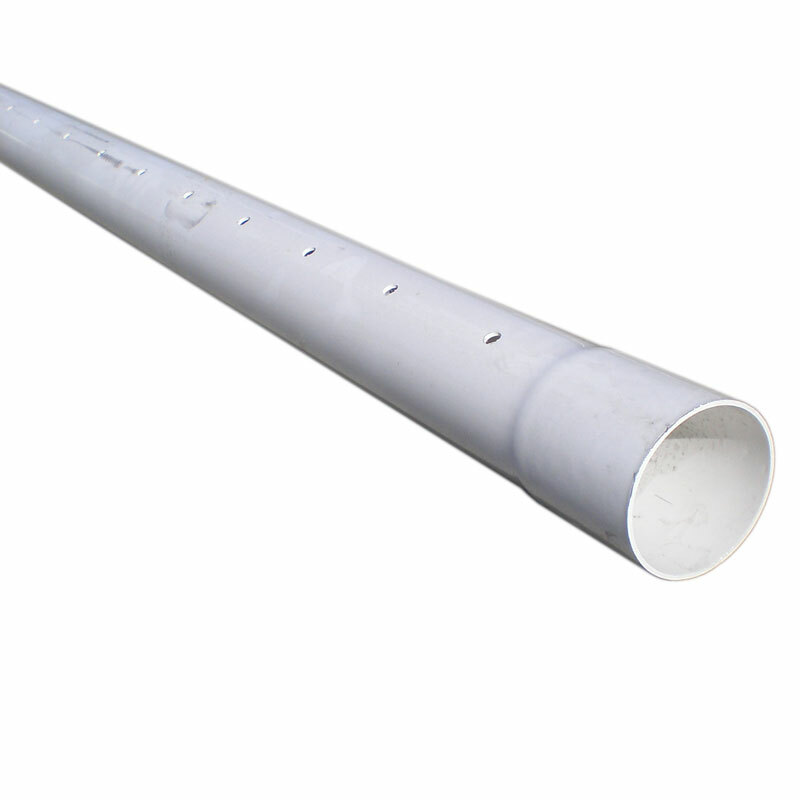 PVC male pipe thread plug for 3" drain pipe. 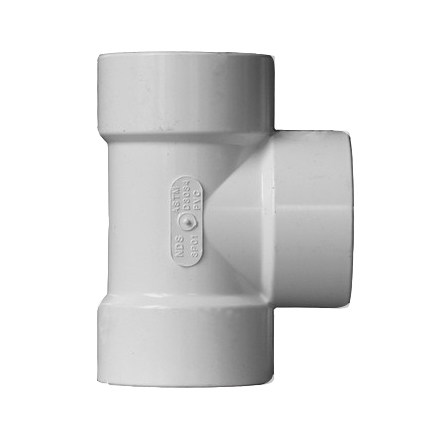 Solvent weld fitting with superior strength. 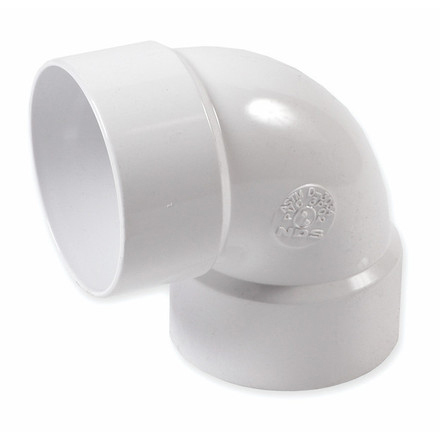 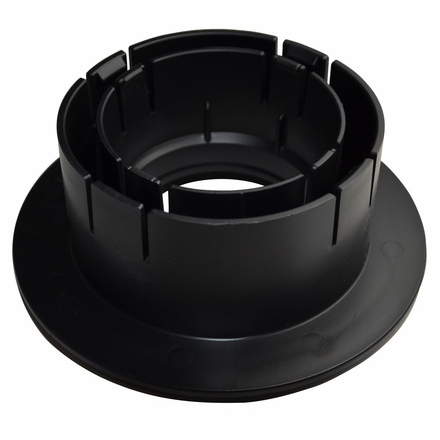 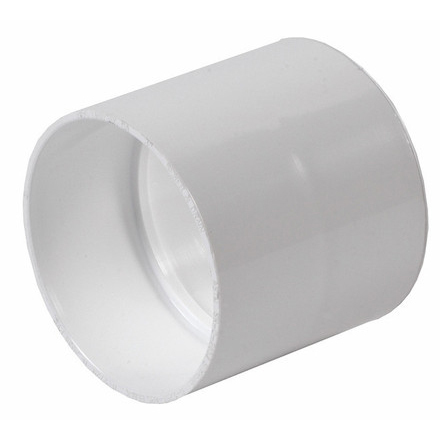 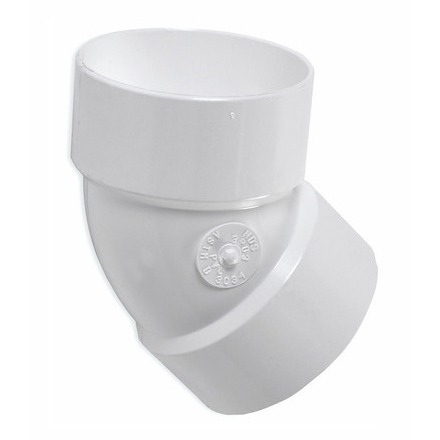 NDS offers a variety of solvent weld fittings to securely connect sewer and drain pipes. 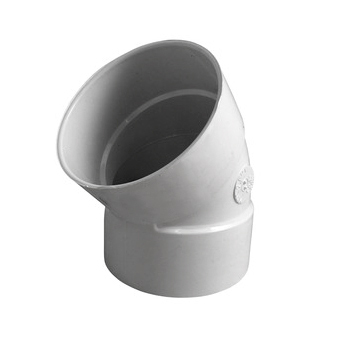 These fittings are solvent welded for added strength, and superior chemical and abrasion resistance. 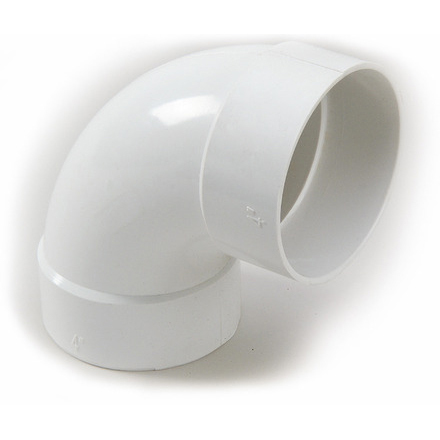 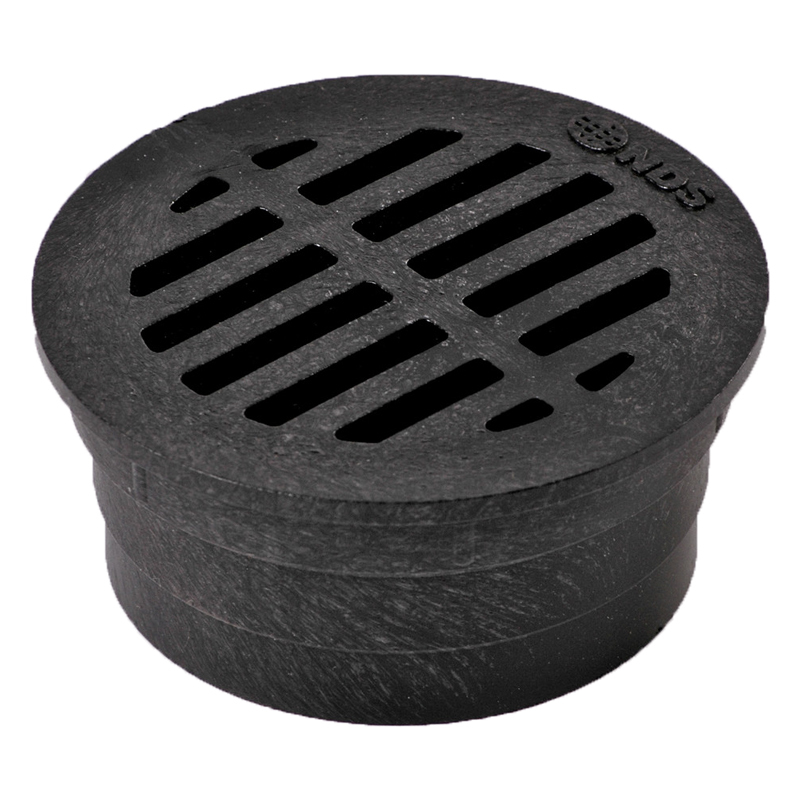 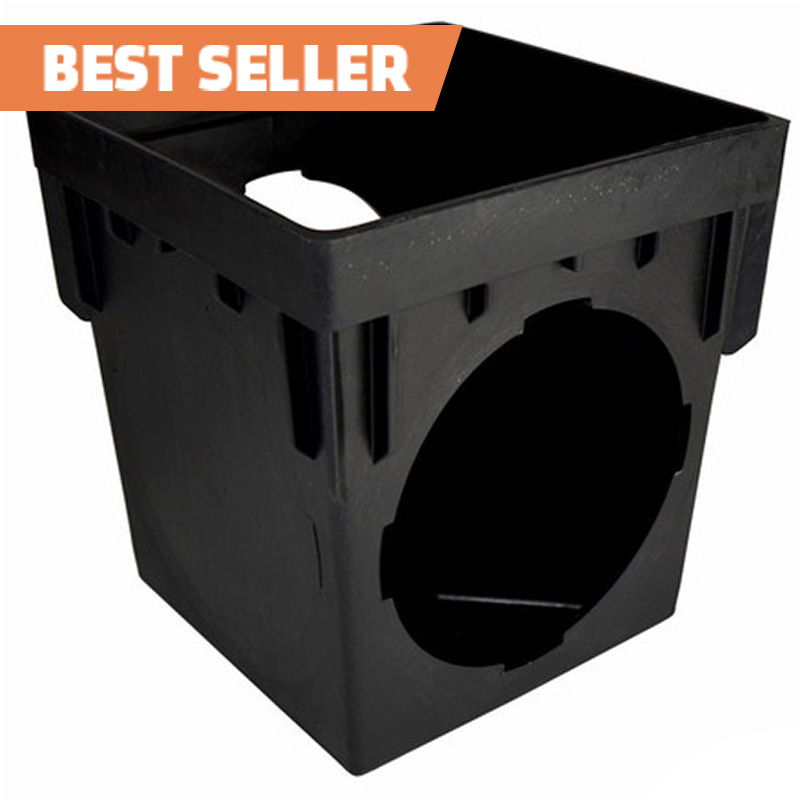 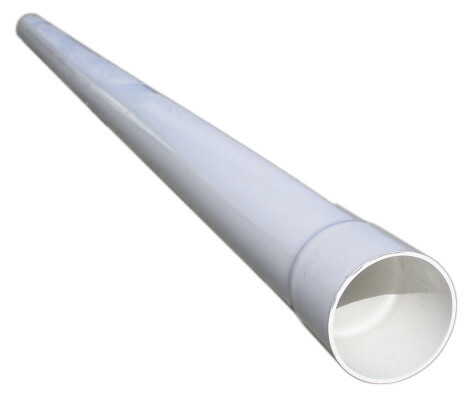 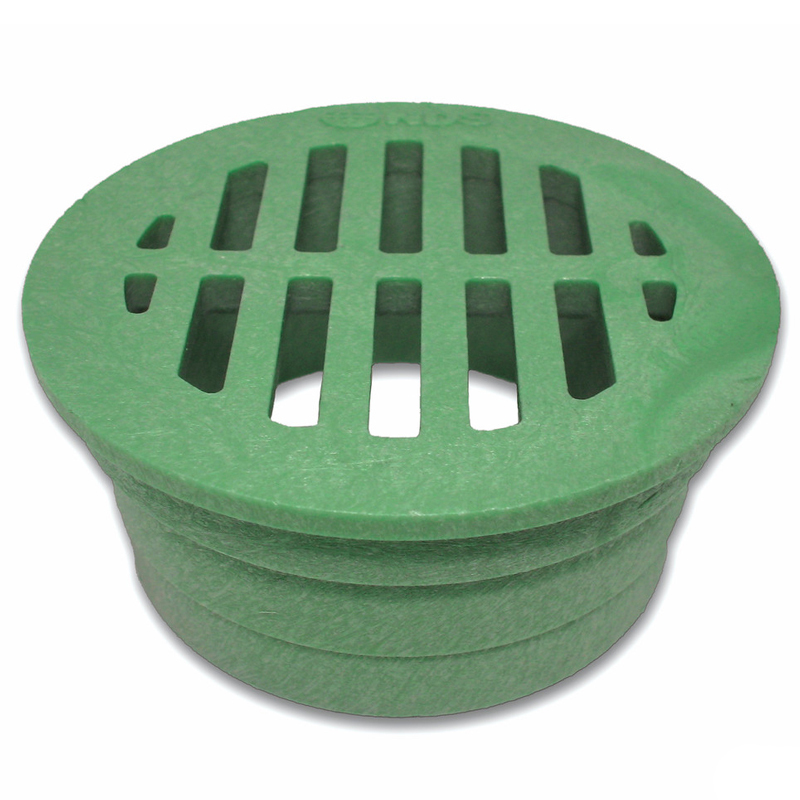 Manufactured from durable PVC and styrene and meets ASTM standards.